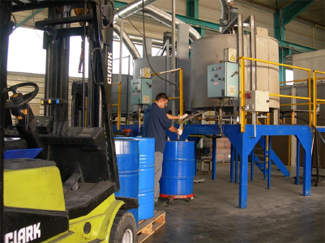 Our foundry fluxes for the treatment of non-ferrous metals such as aluminium, copper, zinc, magnesium and their alloys are manufactured in France from high quality raw materials. They are the result of extensive research, laboratory trials and ongoing adjustments during the industrial phase. 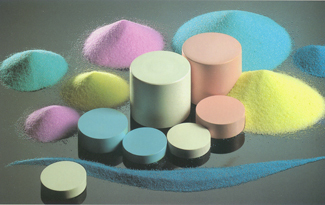 They are supplied according to specific features, in powder, granular or tablet form. 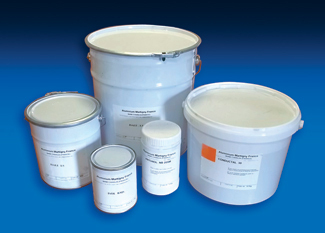 They are used in the treatment of metal in its liquid state. In each of our fluxes you will find the answer to your specific requirements. » High quality Foundry Fluxes for the treatment of aluminium and aluminium alloys are manufactured in France by AluminiumMartigny France through extensive research and laboratory trials. 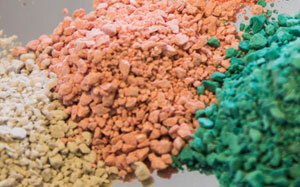 » Foundry fluxes are available in : powder, granular and tablet form for treatment of metal in liquid state. » In addition, injectable foundry fluxes for aluminium and its alloys has also been developed to feed the degasing machine unit in order to optimize the salts dosing it decreased also the manual work around the unit. The flux is perfectly injected into the heart of the melt. » High quality Foundry Fluxes for treatment of magnesium and magnesium alloys are manufactured in France by Aluminium Martigny France through extensive research and laboratory trials. 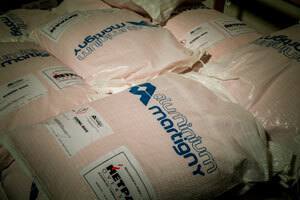 » High quality Foundry Fluxes for treatment of copper and copper alloys are manufactured in France by Aluminium Martigny France through extensive research and laboratory trials. Avoidance of fumes and grime build up on the furnace walls and improve pourability through – cleaning and coverage, degassing, scrubbing etc. » High quality Foundry Fluxes for treatment of zinc and zinc alloys are manufactured in France by Aluminium Martigny France through extensive research and laboratory trials. Facilitate its release from the mould. Insulating die coats used in vaporizing layers on the mould cavity. » lubricants ensures lubrication between mould and metal during the casting of aluminium billets or plates. 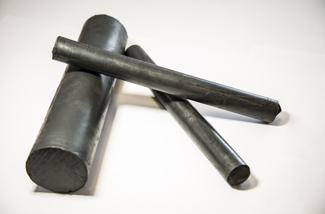 » Graphite solid rods are used for lubrication during extrusion of copper and aluminium. » Lubricants in the form of semi fluid, viscous oil and dense grease are used in semi continuous casting. 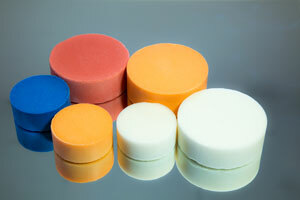 Graphite Solid Rod Lubricants are used for the lubrication of extrusion dies. © 2017. HETPAN OVERSEAS. All Rights Reserved.